Our finely crafted iron home accents for the outdoors and indoors are bold and sophisticated. 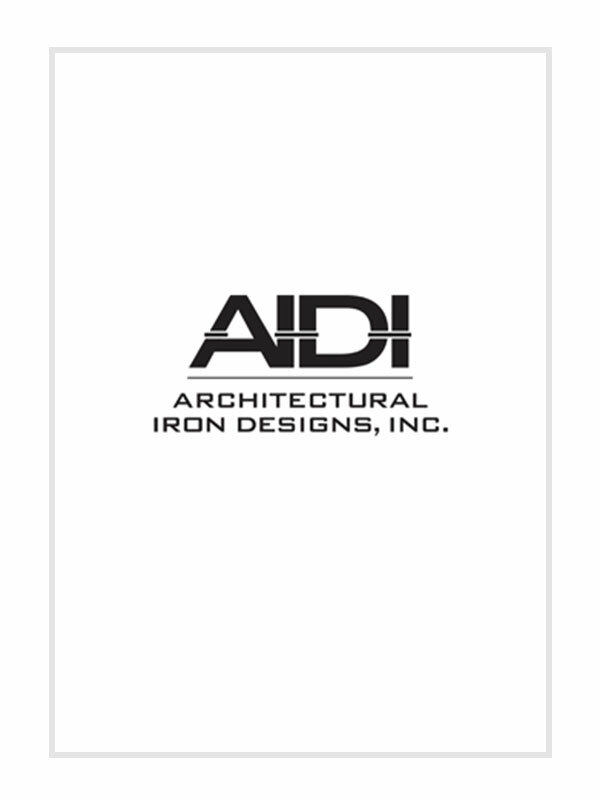 The decorative iron castings meet the needs of modern-day home décor and suits all styles. 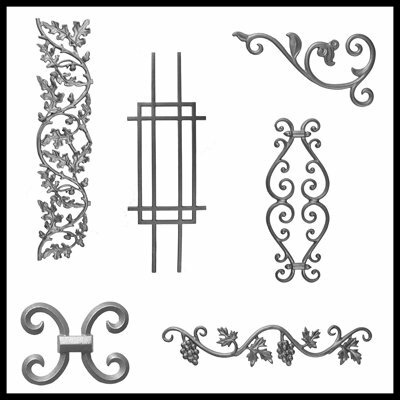 The stunning designs of our iron castings are perfect for iron gates, ornate balconies, and elaborate old-world iron railings.